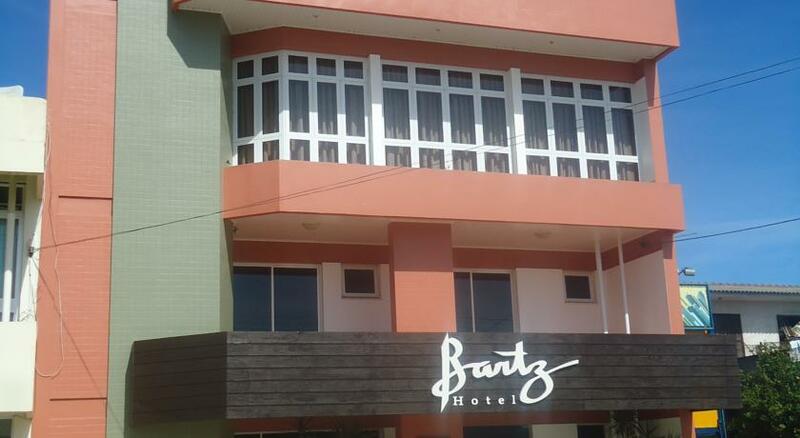 Located 2 km from Camaquã town centre, Hotel Bartz offers accommodation with free Wi-Fi. 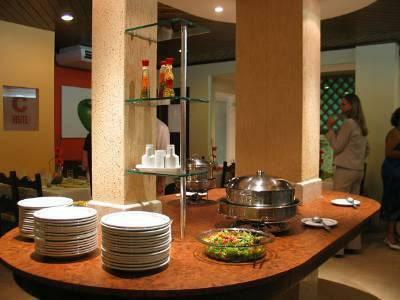 A bar, restaurant and parking are also available, and the reception is open 24 hours a day. Rooms at Bartz have air conditioning or a ceiling fan, plus a private bathroom with a shower. 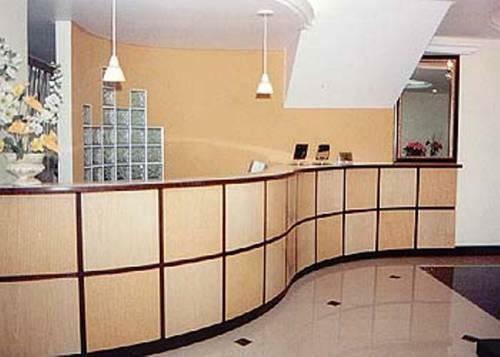 They include cable TV, a desk and a minibar. Room service is provided.